Huge Price REDUCTION. It will not last. 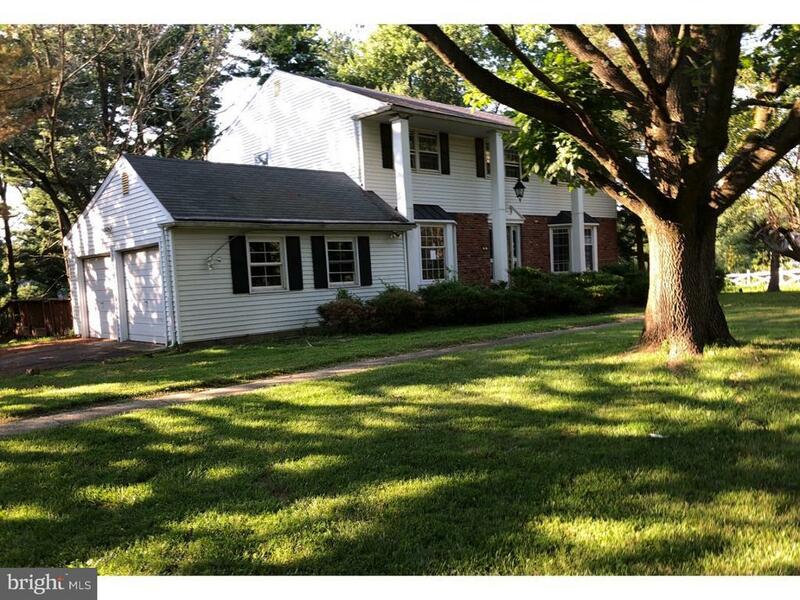 This Fannie Mae Homepath property is located in the heart of the Ewing Township only within a few blocks away from a regionally known golf course and country club. This single family home features 4 bedrooms, 2.5 bathrooms, living room, dining room, family room with fireplace and cocktail bar and kitchen suitable for entertaining guests. Make an appointment to view this home today because It wont last.